... Discus games they like to end a gaming night with (01:19:16). 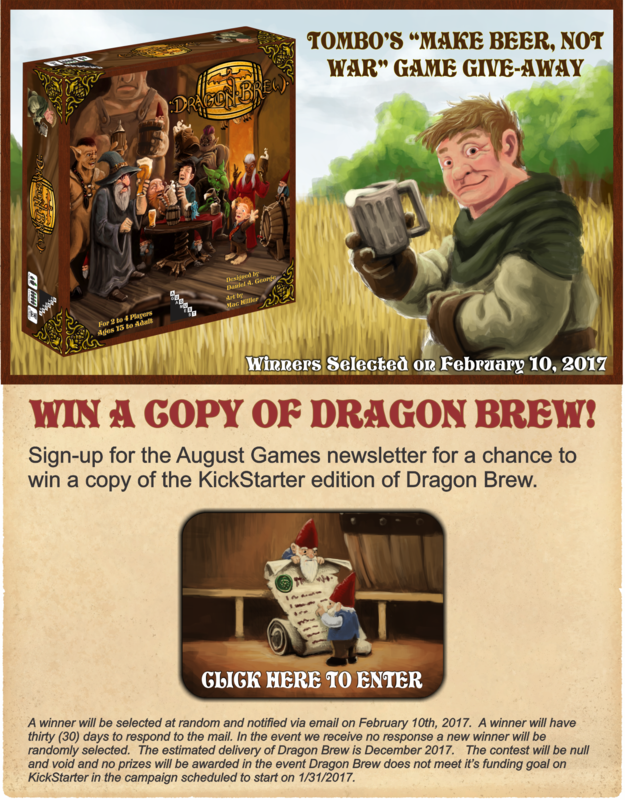 Want to win a copy of Dragon Brew - which goes live on KS on January 31? 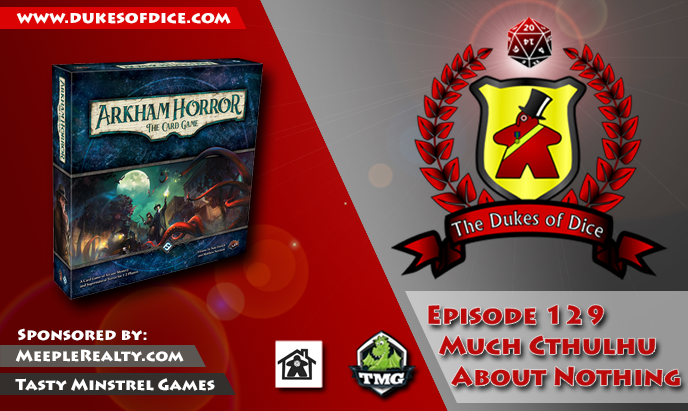 Click here or the image below, and mention that you heard about the contest on the Dukes of Dice. 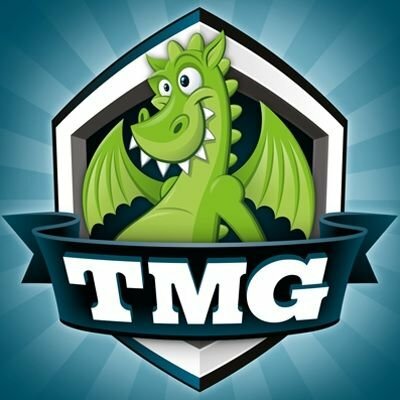 August Games will be giving a copy of Dragon Brew to one luck DoD listener (pending successful funding). Contest ends 2/10/17!